First in a New series and Oh wow what a story. Where to begin so I don't give too much away. Victor is an ancient and very rich vampire. He never loses control so one night when he does he is thrown for a loop. He has no clue what is going on other than it's pulling him to some beautiful dark haired beauty. 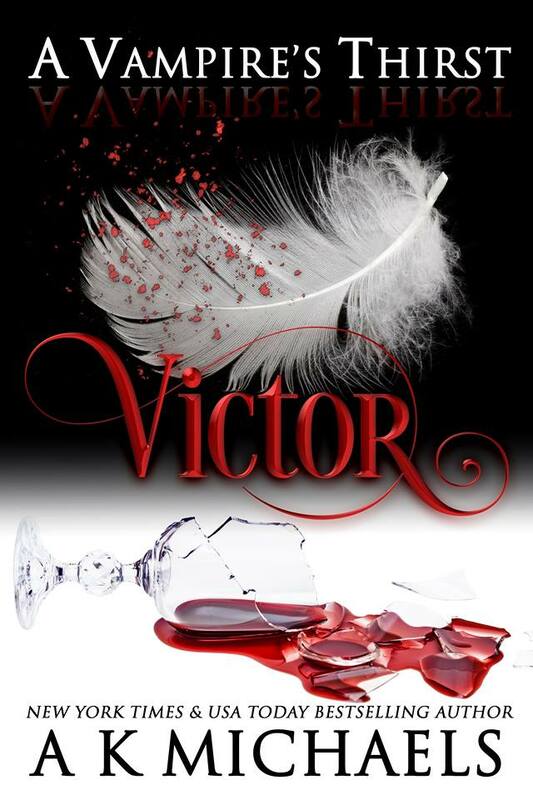 Victors housekeeper a Fae finally sets him straight about what is going on and now he is on a mission. To Find Her. Kimber is rare and is being hunted. An ugly demon of some kind wants her, many want her but who will get her? If you like a wide variety of paranormal creatures your in for one heck of a treat with this book. I was totally mesmerized.